The big story today for the foreign exchange market is the sharp decline in commodity currencies. The Australian dollar led the move but the Canadian dollar was the main focus during the North American session. Oil prices dropped over 2%, leading to the strongest one-day rise in USD/CAD since March. 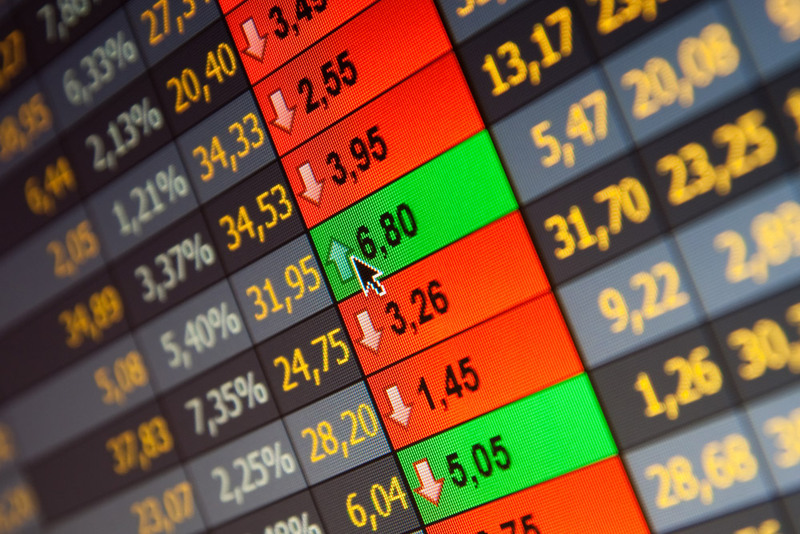 The sharp decline in oil and corresponding move in the currency has many traders wondering if tops are in place. The latest decline in oil was attributed to renewed concerns about supply and demand but what we’ve seen in recent months is that positioning is what really matters. 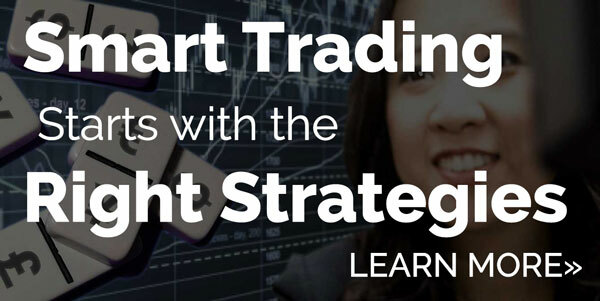 According to the CFTC’s Commitment of Trades report, long oil positions hit a 1-year high last week while speculative long CAD positions reached its highest level since 2012. This means that the latest moves are driven by profit taking and USD/CAD short covering – two forces that could lead to extended moves. The Canadian dollar and oil enjoyed strong uptrends this year and reversals like the ones we have seen today typically last for at least 3 days if not longer. Support for oil is at $40 a barrel and resistance for USD/CAD is at 1.2750, the 20-day SMA and April 22nd high. However with oil inventories and Canadian trade numbers scheduled for release tomorrow, data could affect sentiment and play a big role in determining how much longer these reversals continue. It should be no surprise that the Australian dollar was the day’s worst performer. 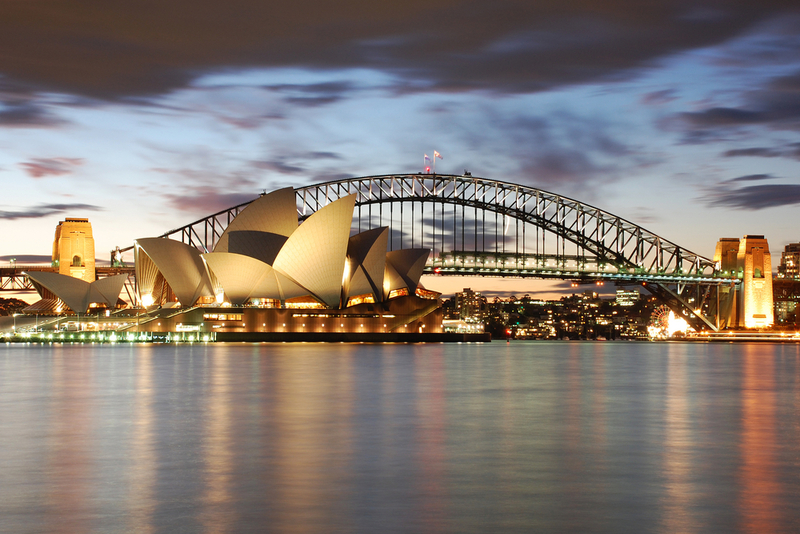 The Reserve Bank surprised the market with a 25bp rate cut, sending the Australian dollar to its lowest level in more than 5 weeks. Considering that long Australian dollar positions were hovering at their highest level in nearly a year, today’s decline is mostly likely a precursor to further losses as more AUD/USD traders bail out of their long positions. Today’s decline is also significant because it takes the currency pair beyond the 50-day SMA, 75 cents and the April low. We expect a smooth ride down to 74 cents and possibly even 0.7350. Aside from their frustration with the low level of inflation and subdued labor cost growth, the “Fed’s reluctance to normalize policy and signs of global economic slowdown have clearly changed the calculus for RBA which as recently as last month appeared to be content to keep rates stationary for the foreseeable future” according to our colleague Boris Schlossberg. The New Zealand dollar fell close 1.5%, partly due to the broad based decline in commodity currencies but largely due to the drop in dairy prices. Between the RBA’s decision to ease and the 1.4% drop in the Global Dairy Trade index, the pressure is on for the RBNZ to act next. Tonight, employment numbers are scheduled for release from New Zealand and based upon the decline in the employment component of manufacturing, service and construction sector PMIs, the risk is to the downside for the report. Next to the commodity currencies, the sharpest decline was seen in the sterling, which finally reacted to negative data. Manufacturing activity contracted for the first time in 3 years and it sent pound tumbling lower. Today’s decline in GBP/USD was the strongest in 3 weeks and opens the door for a stronger move down to 1.4400. Corrections of this magnitude tend to have multiple days of continuation and a move to the 100-day SMA at 1.4400 would still keep the overall uptrend intact. 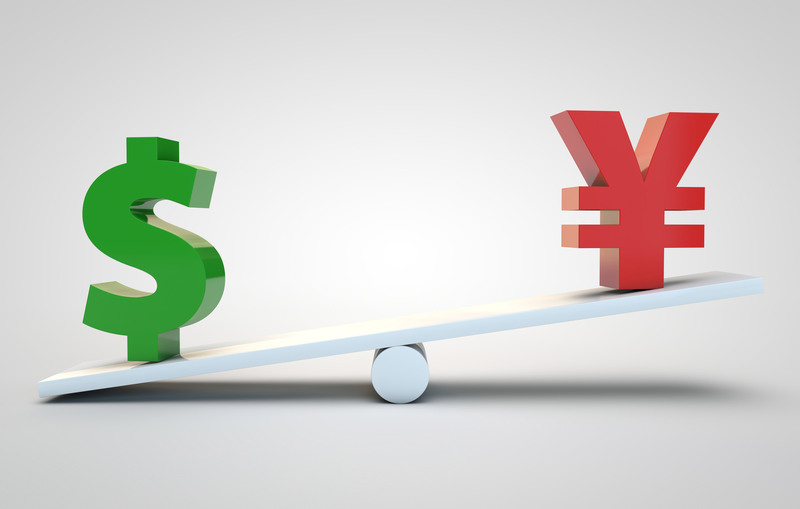 After dropping to a low of 105.55, USD/JPY traded higher today on the back of broad recovery that saw the greenback moving higher against most of the major currencies. The Japanese also seem to be growing frustrated with the Yen’s rise. It may be Golden Week in Japan but Bank of Japan Governor Kuroda still took the opportunity to warn that they would take additional easing steps if needed. Finance Minister Aso added that if necessary, they will respond to the Yen movements. Considering that the decision on intervention is made by the Ministry of Finance Aso’s comments are noteworthy. We continue to view USD/JPY as sell but closer to 107.50. 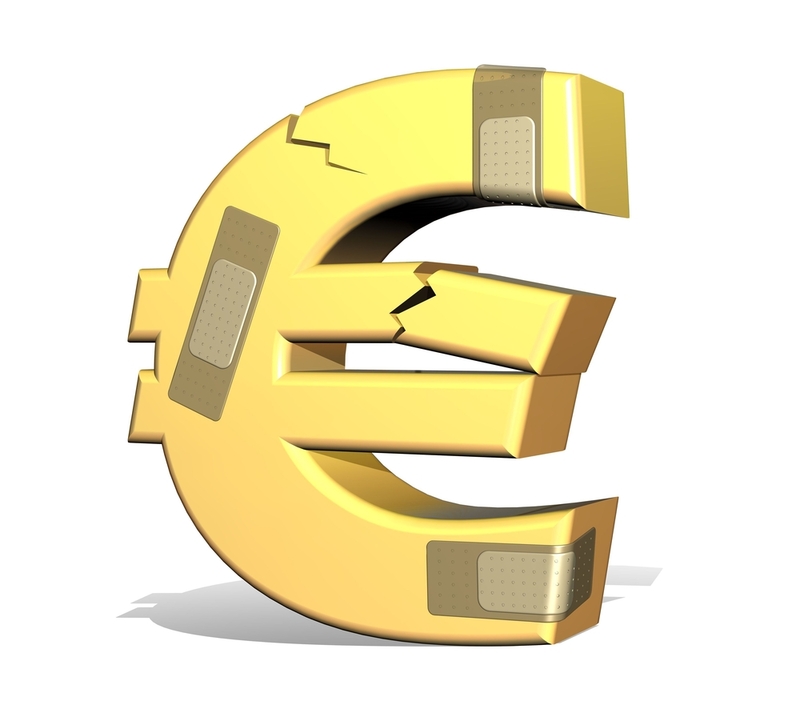 EUR/USD staged a strong reversal, ending the day with losses after hitting a high of 1.1616. The correction was driven entirely by U.S. dollar strength. 1.1500 is near term support and if it is broken, the pair should drop to 1.1400. 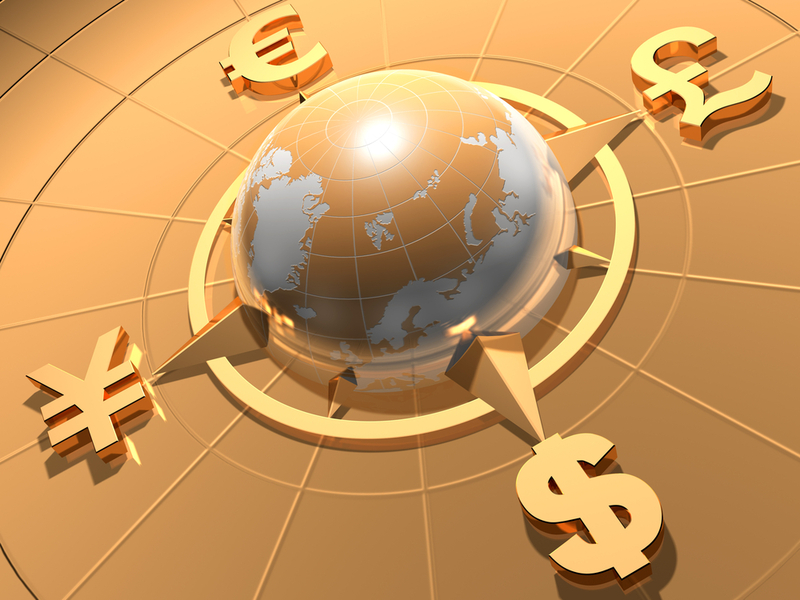 Although euro is underperforming the dollar, we see gains versus sterling and the commodity currencies.